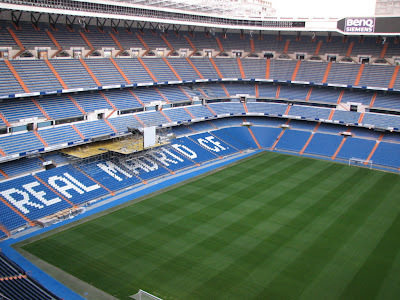 Real Madrid will rely on their home form when they meet Bayern Munich in the second leg of their Champions League semifinal at the Santiago Bernabeu on Wednesday night. The Whites lost the first leg 2-1 in Munich and need to score at least one unanswered goal to progress to the final. Madrid have won all five of their home matches this season, scoring 22 goals and conceding five, and forward Cristiano Ronaldo is confident that their fans will have a big impact on the outcome. 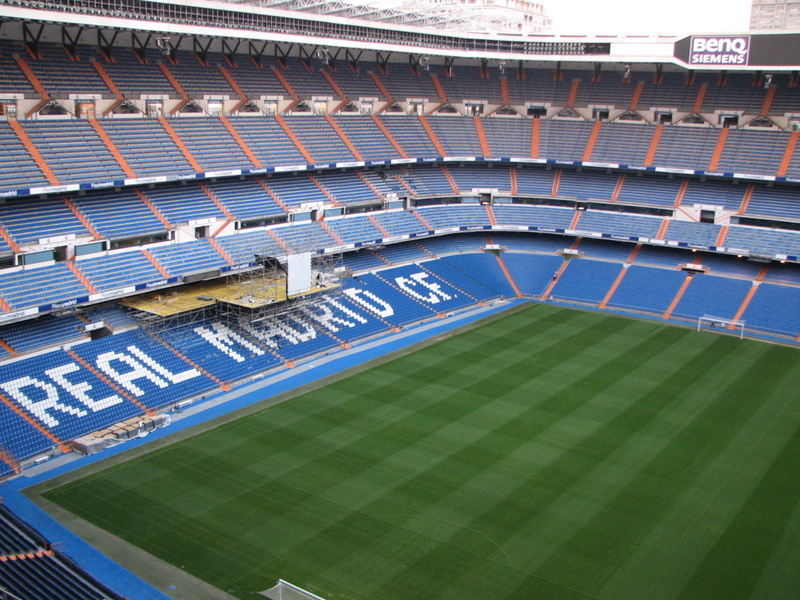 "I expect the Bernabeu to score the first goal. The crowd has to play the most important role as soon as we step onto the pitch because we can feel it,” said Ronaldo via the club’s website. Real will also go into this clash with high spirits following their 2-1 win over Barcelona over the weekend which almost guarantees them the La Liga title. However, Ronaldo admits that they have to be wary of the Bayern forwards, including Franck Ribery and Mario Gomez, scorers of the two goals during the first leg. The last time Bayern Munich visited the Bernabeu was in 2007 when they lost 3-2 and a similar result would see them going through on the away goal rule.